Goodreads Giveaway of Wings Unseen through June 24! The LibraryThings giveaway of Wings Unseen is now complete! But do not lose hope, dear readers. There are other ways to get your hands on an early copy of my book…. Through June 24, you can enter to win one of five print copies of Wings Unseen through Goodreads. Yes, that’s right! I said print! How exciting is that?! They are advanced reading copies, which means some important details have not yet made it into the book design, like that dedication and acknowledgment I still need to write….but the story is all there and the book is 90% what it will be in the final version. The odds are not as much in your favor this time around, with 235 people already entered in the giveaway, but you should totally try. Why? 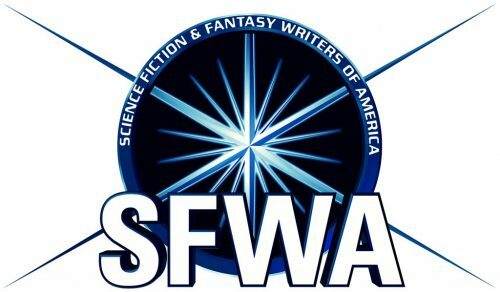 Because I’m proud of this book and I hope you will be proud of it too, enough to leave a review and rating after you get a sneak peek at it. To enter, you can either click the link in that widget right above this or head to the website to enter directly there – the result will be the same either way! And you may be among the first to hold a copy of Wings Unseen in your hands! Heck, I haven’t done that yet. Serra is the daughter of Midra and Goning Gavenstone, the liege-lords of Meditlan, a land of spices and wine – thus the grapevines of her sigil. Both her parents tragically drowned when Serrra was a child. As the book opens, her older brother, Agler, is on a quest for the Ravens, the spies of her home country, Lansera. Serra is engaged to Janto Albrecht, the prince of Lansera, and will wed him in a month. Being a part of the Albrecht family and the someday queen of Lansera is all that Serra has ever wanted, since she moved into their home after her parents’ death. But at 18, Serra has much to learn of wants and what the future holds. 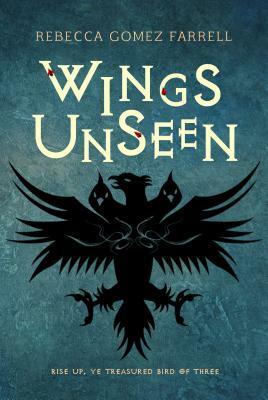 Get your chance to follow Serra’s journey to her own future with an ARC of Wings Unseen from Goodreads! Enter here.